Hi – hope you have all had a wonderful Christmas! 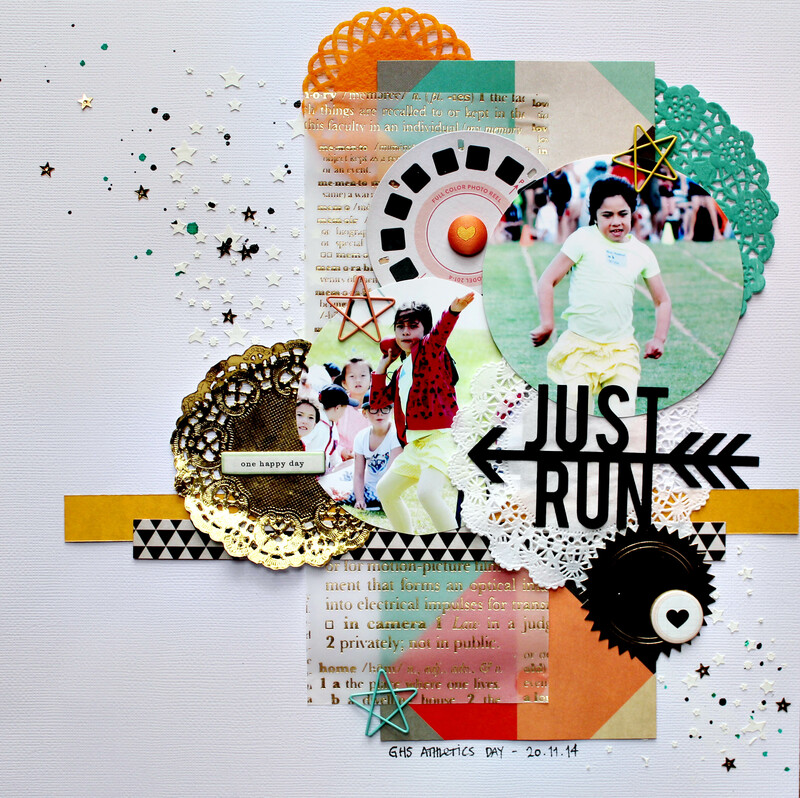 Just a quick post for me, I realised I had forgotten to blog my latest Creative Scrappers LO! I will be back in a few days though, with my usual “Fav LO’s of the Year” post 🙂 Please come back for that! I’m sorry – my internet is not playing nice tonight, so no detail photos… Thanks for stopping by, see you in a few days again! 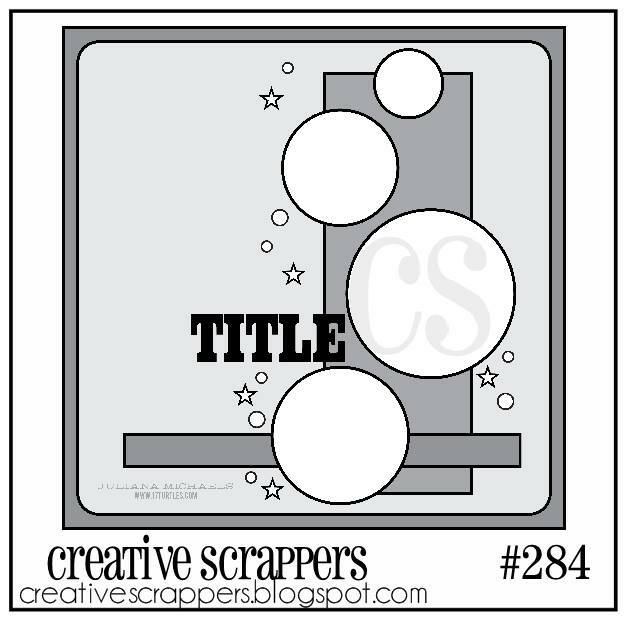 This entry was posted on December 28, 2014 at 10:25 pm	and is filed under Creative Scrappers. You can follow any responses to this entry through the RSS 2.0 feed. You can leave a response, or trackback from your own site. ohhhhh love those stars…!!! and those pops of colour!! !